Completing an age milestone this year? Right from decoration to the music and food, our highly experienced team will ensure your birthday party is celebrated in style and pomp. So come aboard our luxury yacht in Goa and give us an opportunity to make it a day to remember. Surprise your spouse with a wedding anniversary on a yacht, making the most of sea. Your wedding anniversary comes on the same date each year so it is easy to plan ahead for a memorable and romantic get-away for this special event on a yacht in Goa. Spending time together is the ultimate objective while creating moments to cherish for a lifetime on board our yachts in Goa. Cocktail parties at the villas, halls, hotels, etc are now slowly becoming things of the past. Company Anniversaries, Birthdays or any other celebrations, our yachts offer exotic, fun and out of ordinary party venue to host cocktail parties on the high seas that are fully catered with the best catering, music and fun onboard. Your best friend’s big day is coming up, and you want his bachelor party to be fun for everyone involved. Your main responsibility as the best man is planning the bachelor party, and you want to pick a location that is a change of pace from the ordinary. A yacht hire from Funkey Event is the perfect way to celebrate any guy on getting married to the love of his life. 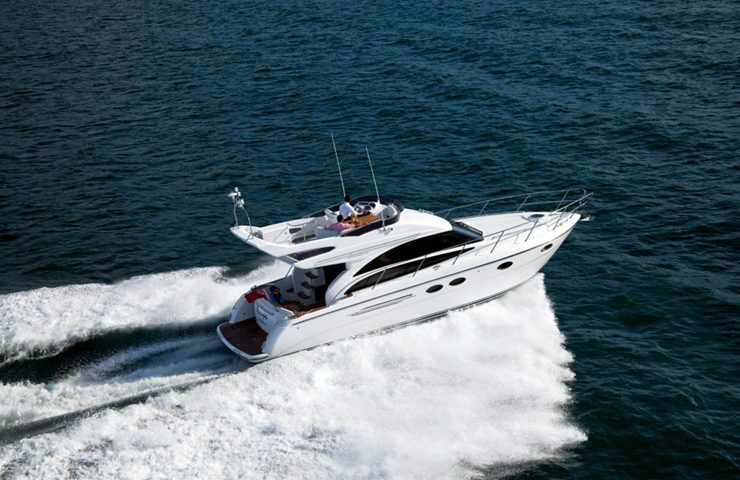 Pop some champagne and book a charter with us for your bachelor party today! Are you looking for a unique and romantic way to propose to the girl / guy of your dreams? Hiring a private yacht in Goa is a unique concept and will make it stand out for him/her amongst their best lifetime memories. With our experienced team at LR with specialization in setting up the yacht in terms of decoration, romantic music, etc how can he/she possibly say no to you? We also organize pre wedding shoots on our yachts in Goa. You may bring your own make up, costumes, photographer and videographer and rent a yacht from us. Capture magical moments of the couple with picturesque scenes in Goa in the seas or backwaters of Goa. We invite you to experience a unique and personalized wedding celebration aboard any of our boats in Goa. A wedding cruise is unlike any other. Our boats range in size and style to suit all tastes. Each offer the fantastic backdrop of the city’s stunning skyline and the harbour’s natural beauty. Our venue provides opportunity for your guests to enjoy your wedding together, with the added pleasure of leaving the city’s hustle and bustle behind, without actually leaving the city. Pre- wedding gathering? Ceremony? Reception, or both? We offer wedding cruise packages to accommodate a wedding reception, or a combination of both your ceremony and reception (up to 150 guests). Our friendly representatives are available to assist you in choosing the ideal vessel based on the style of your wedding event and your anticipated number of guests. Whish away your beloved by hiring a yacht from us and making her feel special with a candle lit dinner on board. Feel and experience the ultimate dining experience on our luxury yachts. Sail under the moon and the glittering stars in the sea with your beloved by your side and make memories that you will cherish for a lifetime. Looking at Hiring a DJ or dancers or live bands, etc for your yacht charters? We at Funkey Event can provide you with artistes on board based on your requirements. With years of experience in event management in Goa, we ensure that the entertainment quotient is high for your events on a yacht in Goa.